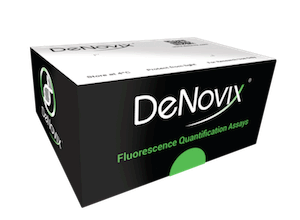 DeNovix is committed to uncovering and solving the challenges found in the work processes of life science laboratories around the world. 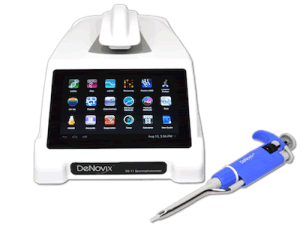 The best ideas are born of necessity and come from the primary researcher. 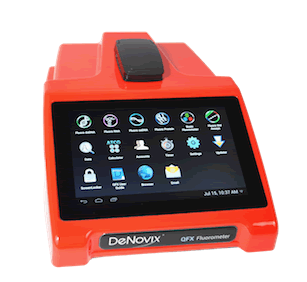 DeNovix's goal is to make those ideas a reality by developing instrumentation to streamline workflows and help advance up-and-coming technologies. 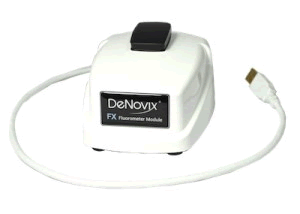 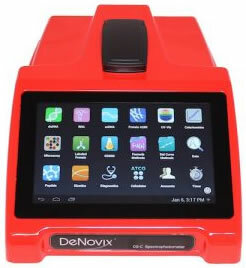 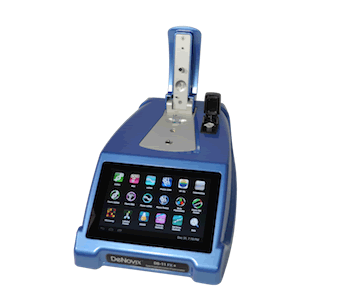 Instantly add the power of fluorescence detection to any DeNovix DS-11 or DS-11+ Spectrophotometer.